Income. Summer is ideally a time for a break from school and a time for parties, the beach and travelling…but the reality is that you will still have expenses. Use the money from your summer jobs as a contribution towards tuition and purchasing books for the upcoming semester. Although your summer earnings may not be able to cover everything- whatever you earn can help. Network. In several articles, I discuss (and encourage networking) - and again I will suggest that it is important for you to network at your summer job as well. 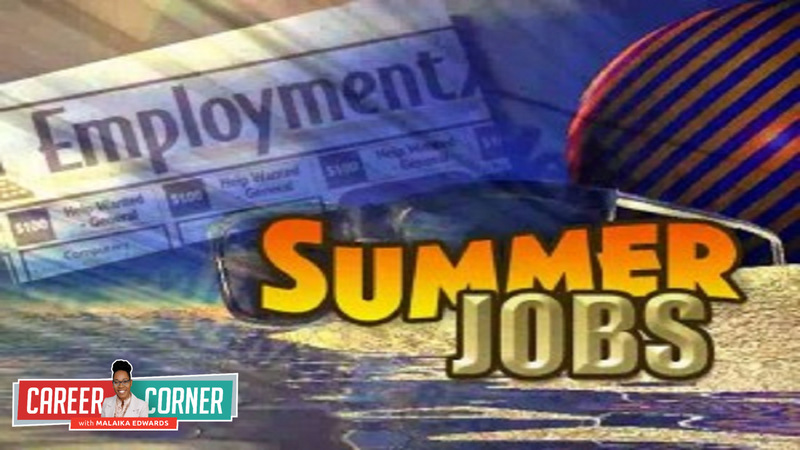 Several employers hire full time workers if they are impressed with them during the summer, therefore your summer job is an ideal opportunity for you to build important connections, and gives you an added advantage in securing full time employment after you have graduated from school. Approach Your Tasks Professionally. 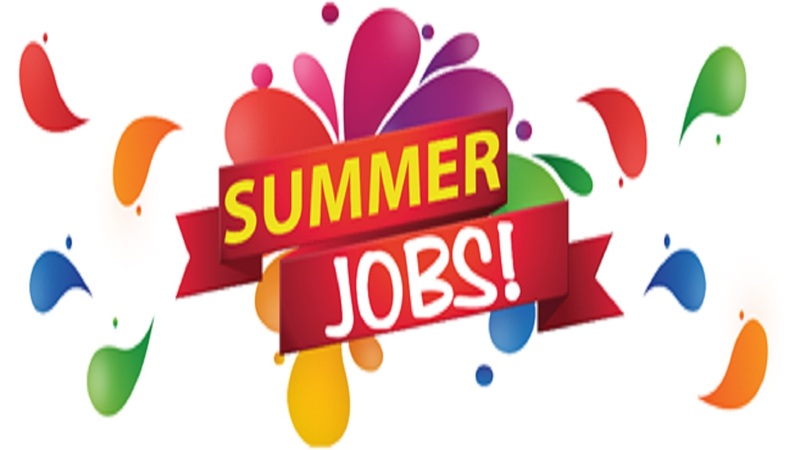 For some students, they are fortunate enough to get summer jobs in their field and can work on projects that are related to their programme of study. Execute your tasks diligently and take your job seriously. It is important for you to develop sound work ethic and to build your skills – summer employment is an ideal opportunity for you to do so. Strengths & Weaknesses. 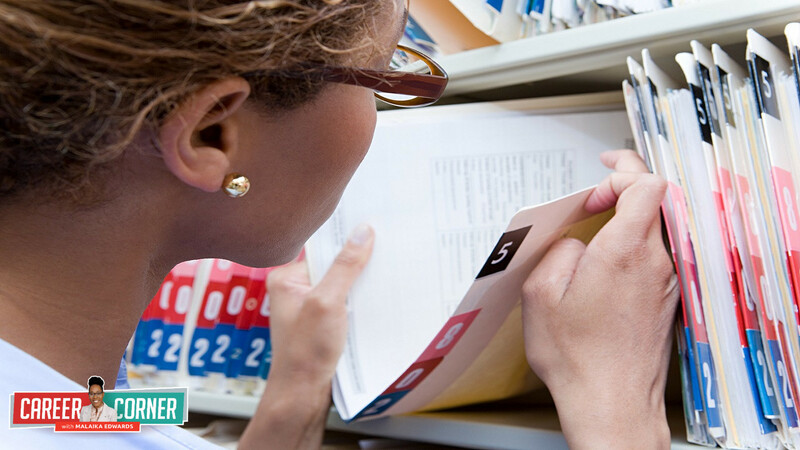 Your summer job can be used to do a self-evaluation, and to identify your strengths and weaknesses. 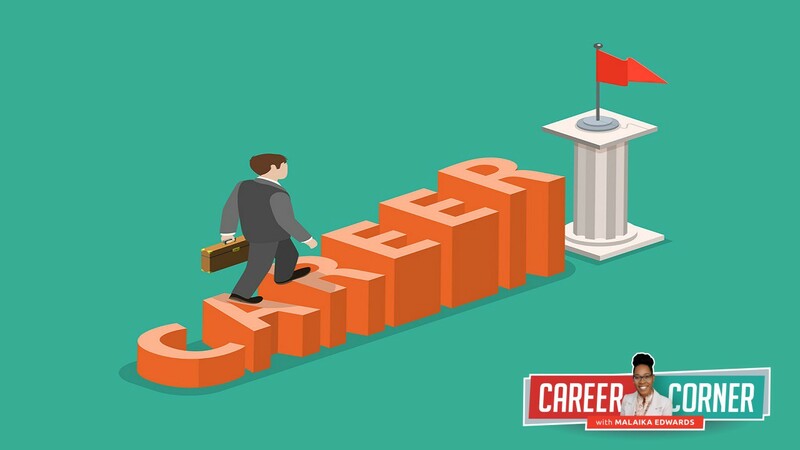 You can assess how well you work in a corporate setting, you can determine how well you work under pressure, and you can even assess if you actually enjoy working in your chosen field. It’s quite beneficial to learn these things about yourself before you begin full time employment. Boost your resume. 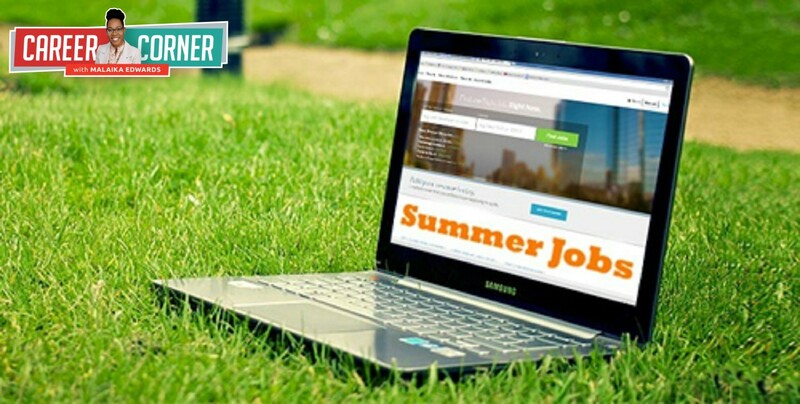 When your summer job is over, ensure that you update your resume and add details about the projects that you worked on and the skills you acquired. Even if the projects you worked on are not directly related to your field, it is still important to update your resume and to include all the work that you have done …this will help to boost your hiring potential as you seek full time employment in the future. At the end of Summer, I also encourage you to do a Mid-Year Review. At the start of the year we discussed Action Lists, and things you would like to accomplish in 2018…this time of the year is a good time to do a mid-year review to see if you’re on track to meeting your goals and objectives. We still have six (6) months left in 2018- let’s make it count!